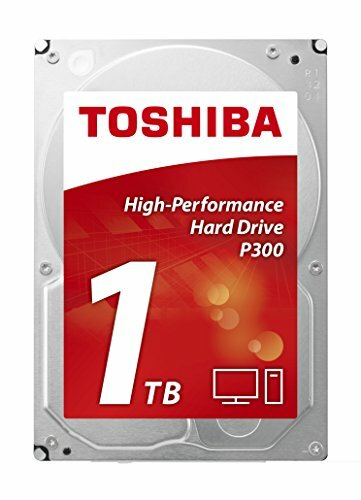 This is my PC for 1080p gaming. The main problem was GPU temperature (around 65 - 85 C), but it solved by changing the thermaltake versa j21 case to fractal design meshify c. Now because of better airflow temperatures of GPU increases maximum 70 degrees. Great build. 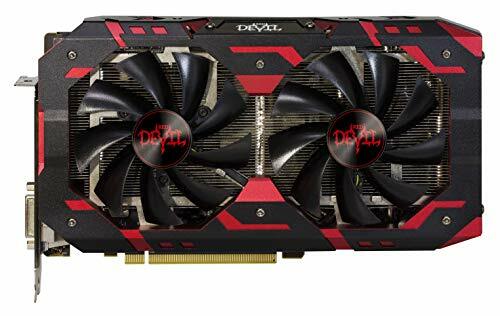 My Red Devil 590 tends to get pretty hot in my Spec-04 case. So hot that I can't even get a stable OC on it that would be worth while. I've wondered how much difference a change in the case would made and you've pretty much answered my suspicions. Have you overclocked the CPU any yet? Wondering how well the Deepcool does when it has to work a little harder. Thanks! You may not have such big affect by changing case, because your current case have much better airflow than my previous. 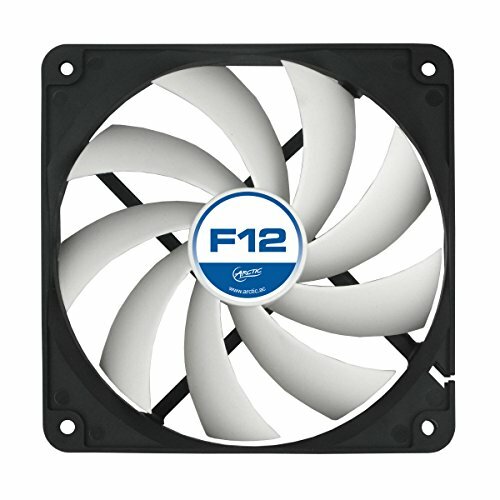 I think its would be better for you to try to add more case fans to your build firstly, may be it will resolve your temperature problem. No, i have no reason yet to overclock CPU, because its copes with its current tasks (comfortable gaming in 1080p). 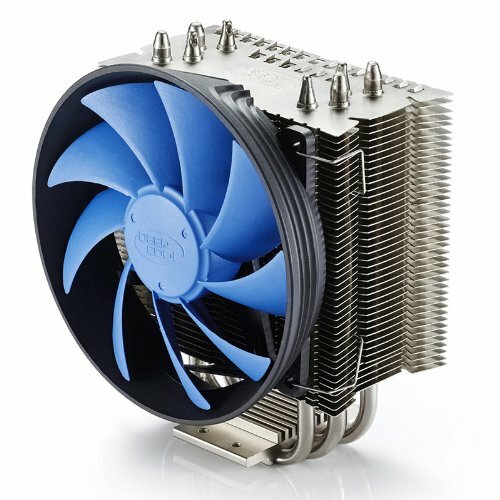 What about Deepcool, i think it will be well (approximately 60-65 degrees, then CPU in turbo boost, 3.9 Ghz).